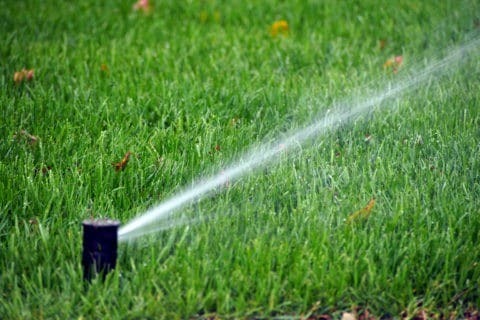 We are experienced sprinkler technicians dedicated to providing you with sprinkler repair solutions for your specific needs. Remodeling bathrooms is one of our specialties. We love updating bathrooms and removing the frustration of a full or partial bathroom improvement project. 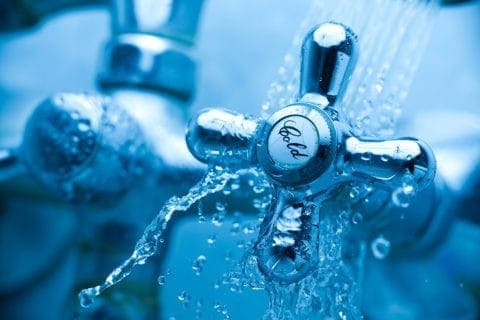 Don’t overpay for plumbing repairs, We repair, replace, and fine tune. Plumbing problems are some of our favorite projects. 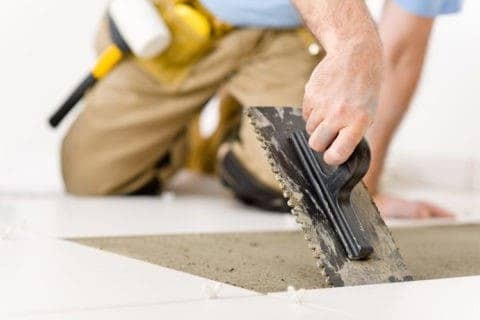 When you need to find a reliable "handyman", call Homewurx and we will take care of everything on your "To Do" list. We have the experience & resources to make the project run smoothly. We are a reputable company to service your maintenance needs. When you are looking for a reputable company to service your maintenance needs, Homewurx has the expertise you are looking for. We believe satisfied customers are the best way to attract new customers and our record of that is our client referrals that have built our business. Homewurx, Incorporated was founded in 1997 by its President Kent Miller and services the local Denver Colorado area, servicing Arvada, Broomfield, Lafayette, Louisville, Superior, Westminster, and Wheat Ridge. Our company provides a range of services both inside the house and out. We provide a vast array of services which include sprinkler system service and repair, plumbing repairs, handyman/home repairs, and bathroom remodeling. We look forward to providing you with superior service at reasonable prices.